The Disney Legends program was established in 1987 to acknowledge and honor the many individuals whose imagination, talents and dreams have created the Disney magic. The honor is awarded during a special ceremony. 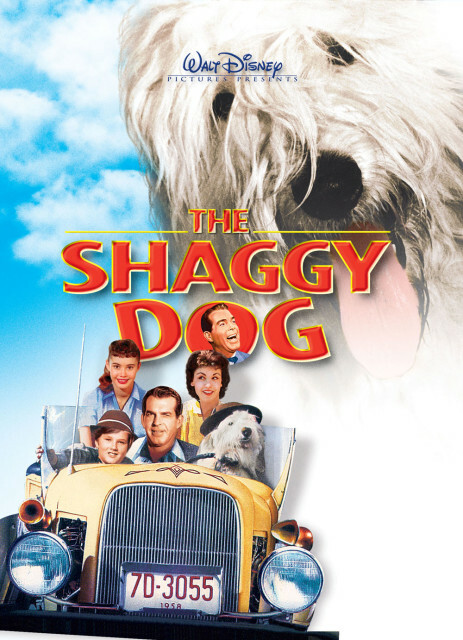 October 13, 1987 was the first induction ceremony, and while you may not be surprised, I was very surprised to find out that Fred MacMurray, star of the 1959 hit The Shaggy Dog (among many other great Disney movies) was the first — and only — recipient of the Disney Legend honor for that year. It wasn’t surprising that Mr. MacMurray was selected — he was well deserving of the honor — to me, what was surprising was that it wasn’t the Nine Old Men, or Ub Iwerks, or the Sherman Brothers, or someone like that that was the first set of recipients inducted. Still, Fred MacMurray was the first, and he goes down in Disney trivia with that selection. Over the weeks and months ahead, I’ll be touching on the accomplishments of the great Disney Legends — what they were known for, when they were inducted, and things like that. To me, the history of Disney is truly what makes Disney so memorable, and it’s things like the Nine Old Men and the Disney Legends that truly take us from the present, and afford us the opportunity to remember the past just a bit. This is a clip from the movie The Shaggy Dog — the “shake on it” clip. Check it out, and I hope you enjoy it!